As we celebrate International Women’s Day I wondered do mums have a role to play in “closing the gender gap”? The day originated in the early 1900’s to celebrate the achievements of women, socially, economically and politically – and calls women to protest against inequality. Across the world women are being asked to wear red for the day, skip work and ditch domestic duties, whilst here in Britain the “one day without a woman” mobilisation will urge women “to refrain from labour” – but I guess they mean a totally different type of labour to the one I focus on! Theres not a lot of point in telling all our pregnant mums to cross their legs for a day! Needless to say, as a mum at home, it isn’t realistic to ask anyone to “go on Strike” when their child needs looking after – but personally I will use it as a great excuse not to do any housework – and I will insist that the men in my family do it all when they get home – so that my “day off” doesn’t simply equate to “catch up with it all tomorrow then”. So what can you do to help equality? I think in it’s simplest terms this is about teaching your children from the very beginning to RESPECT women. Sallyann’s pet peeve is the word “stupid”. That’s because families often refer to the matriarchs as “stupid or silly” – and sometimes mums do it themselves when talking to their children “oh dear, I forgot to pack your PE kit for lunch, mummy is so silly!” or “stupid mummy forgot to get some milk”. 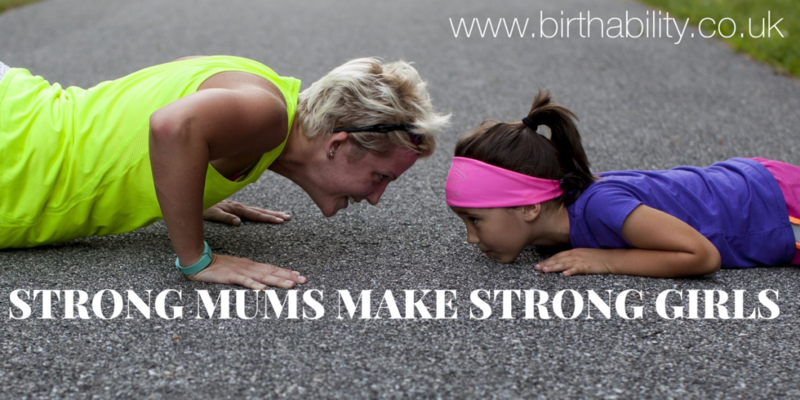 Please stop referring to yourself in those terms – teach your children that mummy is AMAZING! Have you even considered the terminology you use whilst describing female anatomy? Our earlier blog “Vaginas or Fannys” looks at one way in which we teach our children to disrespect girls. And how about teaching boys how it feels to be a female? Does that sound crazy to you? Have you already internally “seized up” at the thought of encouraging gender swaps? I wonder if you would have the same reaction to a girl pretending to be a boy? If you have a boy in your house, ensure that they are encouraged to freely express themselves in dance, play, make believe and creativity. Telling a young boy that he can’t be Elsa during “dress up time” will not only teach him that he is expected to behave in a “certain” way (which may later in life stop him from being open and honest with you about his life choices) – but also denies him from seeing how it feels to be the princess (pretty and fun) or the witch (scary and ugly). See how those words in brackets depict women already!!! Equally if your little girl wants to dress up as spiderman then help her pull on the lycra. Allow her to imagine having the power to save the world and stop an oncoming train with just the strength of her hands. These small gestures all make a difference!! If you are cooking or cleaning ask your boys to help out as soon as they are are able to toddle. They can mix ingredients or dust the sides very easily. And if you have a girl then encourage her to find her own physical and emotional strength – if her dad is going out for a run, or playing a game of football, ask him to bring her along for the ride. Only by teaching the next generation to respect each other – regardless of gender – can we hope to bring true equality. Share the post "How can a mum encourage gender equality?"